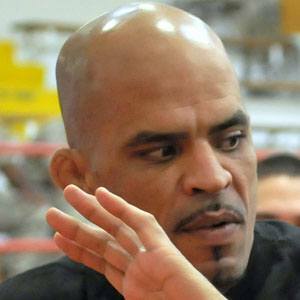 Retired middleweight is best known to television audiences for appearing on Spike TV's The Ultimate Fighter 4. He served in the 5th Infantry Division of the U.S. Army until 1991. He fought a majority of his final fights in the UFC and ended his career with a 20-9 record. He fathered three daughters and a son. He had a TKO defeat against Anderson Silva at Cage Rage 11 in 2005.